Don Byron, clarinetist, saxophonist, composer, arranger, and social critic, redefines every genre of music he plays, be it classical, salsa, hip-hop, funk, rhythm & blues, klezmer, or any jazz style from swing and bop to cutting-edge downtown improvisation. He has been consistently voted best clarinetist by critics and readers alike in leading international music journals since being named “Jazz Artist of the Year” by DownBeat in 1992. The quartet features Byron’s compositions, standards, classical compositions and his interpretations of a variety of artists including Hank Williams and Bach. Saxophonist and multi-instrumentalist, Smith Dobson has been a stalwart of the S.F. Bay Area jazz scene for over twenty years and now makes his debut as a band leader at the Bach! 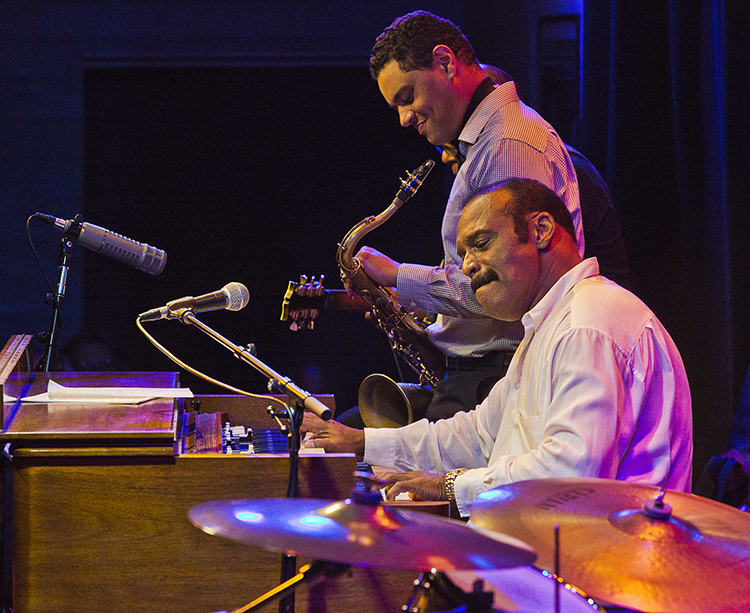 Dobson has worked with jazz legends like Bobby Hutcherson, Red Rodney, and John Handy and is the son of the late pianist Smith Dobson IV and vocalist Gail Dobson. 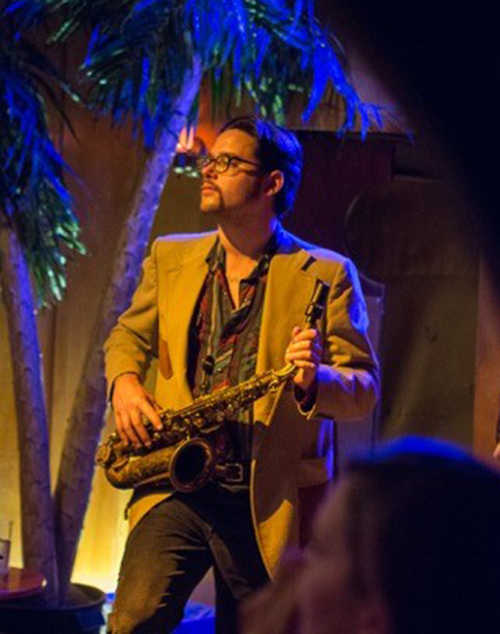 From the essence of bebop and swing, Dobson brings a uniquely cool tone and agility to the saxophone, presenting a mixture of originals and choice standards from the great American songbook. Dobson's latest album Soul of Wood a warm and vintage homage to influences like Lester Young has set the tone for what will be a captivating performance at the Bach. 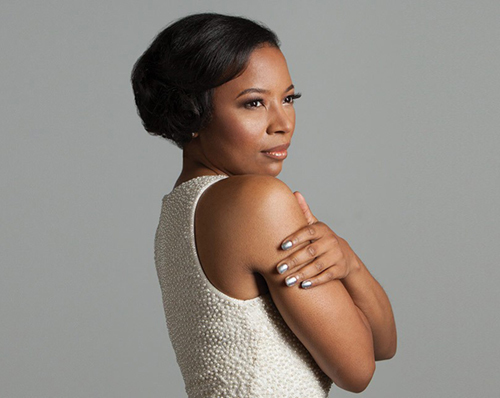 Widely hailed as one of the best jazz debut albums of 2015, vocalist Tiffany Austin’s self-released Nothing But Soul made quite a splash, including sterling reviews in DownBeat and on NPR’s “Fresh Air.” Her eagerly awaited follow-up, Unbroken, confirms the Bay Area vocalist’s status as one of jazz’s elite singers and a formidable songwriter as well. Rather than separating African-American music into kindred tributaries, Austin plunges into the whole river of sound that’s sustained black life in America since before the nation’s founding with a soul-steeped affirmation that embraces blues and swing, spirituals and R!B, bebop, post-bop, and her own Louisiana Creole heritage. Grammy Award nominated vocalist Jazzmeia Horn has a name that speaks for itself, capturing her very essence. Since winning the Thelonious Monk Competition, Jazzmeia’s star has continued to rise, along with her reputation as an artist with an assured maturity and a vocal confidence far beyond her years. JazzTimes exclaims that Jazzmeia’s vivacity, imagination, gutsiness and sociopolitical savvy echo the likes of Betty Carter and Abbey Lincoln. 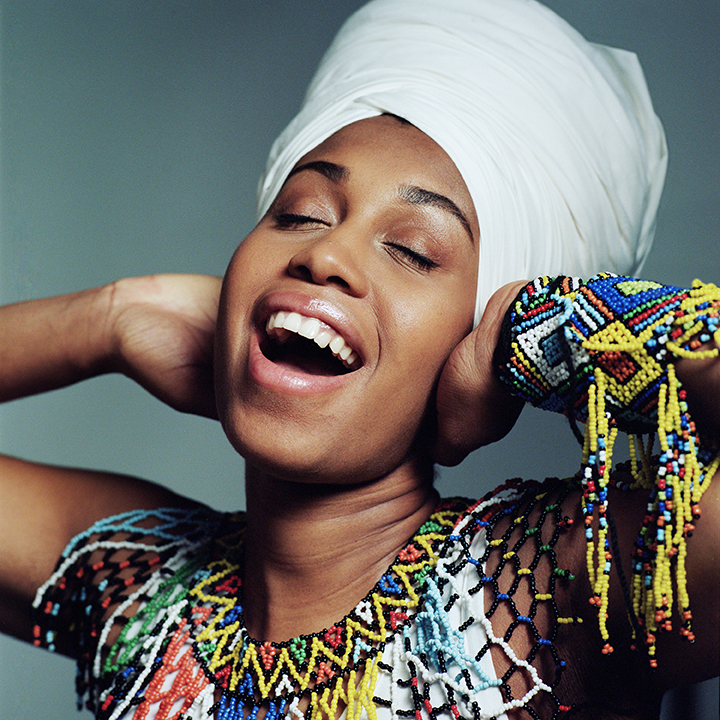 Her debut album, A Social Call, earned Jazzmeia her first Grammy Award nomination for Best Jazz Vocal Album. 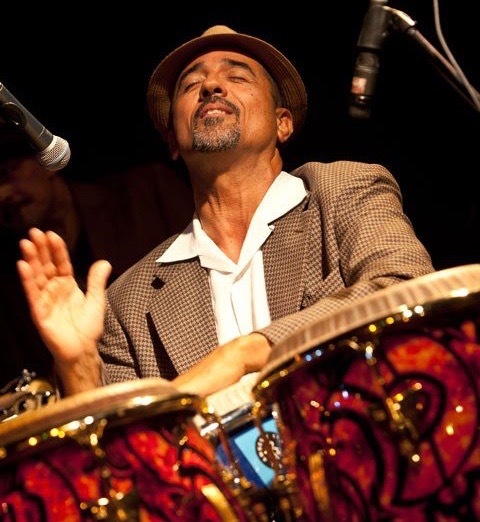 Master percussionist and San Francisco native, John Santos, presents his revolving project Unusual Standards including unforgettable, outside the box, soulful, funky Afro-Caribbean tinged jazz standards and original compositions. Multi-Grammy nominated, Santos has worked with acknowledged masters including Cachao, Dizzy Gillespie, Tito Puente, Bebo Valdés, and Max Roach. 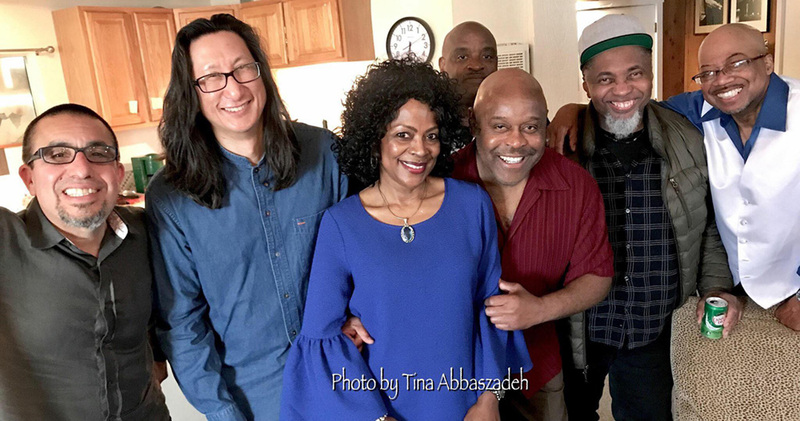 Joined by his world-class Quintet and featuring sensational vocal support from the dynamic queen of Bay Area jazz & blues, Miss Faye Carol, and Basie alum and 2019 Grammy nominee, Jamie Davis, this will be a journey of high inspiration. A true “Keeper of the B-3 Grail,” Caesar Frazier assumes the mantle of the great organists such as Jimmy Smith and Brother Jack McDuff and has built upon their legacy to become one of today’s finest exponents of the instrument. From his years with Lou Donaldson through the time he spent with Marvin Gaye, Frazier has developed his own unique soulful style as an instrumentalist and composer. 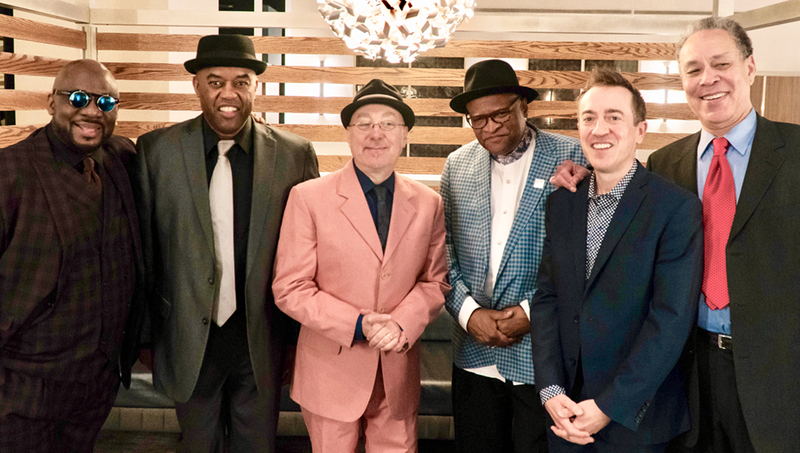 Frazier brings his hand-picked West Coast group to the Bach, also featured on his latest charting album, Closer to the Truth. You can bet the Hammond B3 will have the Bach concert walls hummin’. 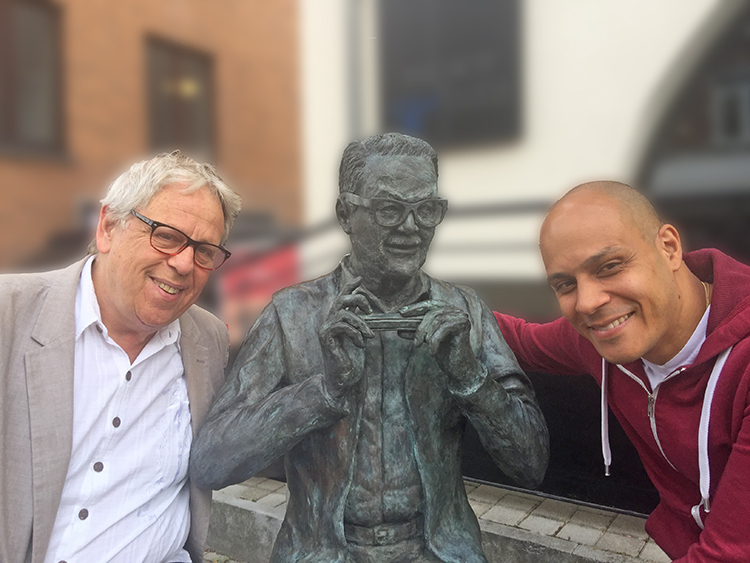 Featuring the effortless mastery of world-class pianist and composer Kenny Werner and the exceptional chromatic harmonica player Grégoire Maret, this amazing duet pays homage to the late great Belgian master Toots Thielemans. The program “Between a Smile and a Tear” – includes songs written by or associated with Toots such as Bluesette, Midnight Sun, Theme from Midnight Cowboy, The Dolphin and What a Wonderful World. Come experience what will be an amazing and intimate concert that could only be heighted by the cedar walls of the Bach and the ocean tide at our door step. 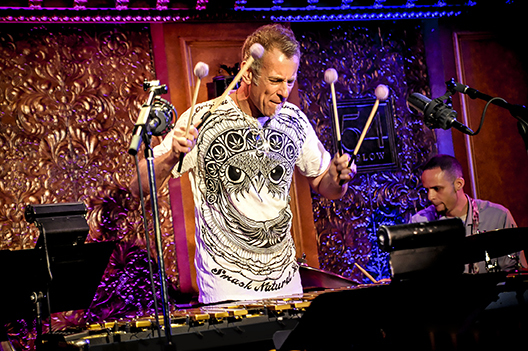 Vibes master, Joe Locke, returns to the Bach with his tight knit quartet to present his latest release, Subtle Disguise. Locke is widely considered to be one of the major voices of his instrument. Long known to be a soloist capable of stunning physical power and broad emotional range, it was not until the last decade that he emerged as the composer, bandleader and conceptualist that he is considered today. Locke is a five-time recipient of the Jazz Journalists Association’s “Mallet Instrumentalist of the Year” Award and continues to top critics and readers polls. From the first note, prepare to be engaged! 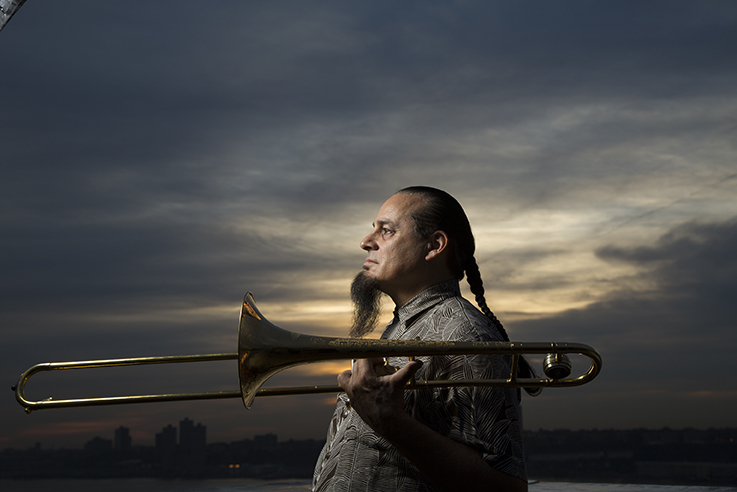 One of the world’s preeminent jazz innovators, trombonist and seashellist, Steve Turre, returns to dazzle the Bach crowd. Kickstarting his career with Art Blakey’s Jazz Messengers, Turre went on to work with a diverse list of musicians from the jazz, Latin, and pop worlds, including Dizzy Gillespie, McCoy Tyner, Herbie Hancock, Tito Puente, Pharoah Sanders, Rahsaan Roland Kirk and performing as a member of the Saturday Night Live Band since 1984. Join us and let Steve’s own unique brand of Jazz speak for itself.